We know that networking works. 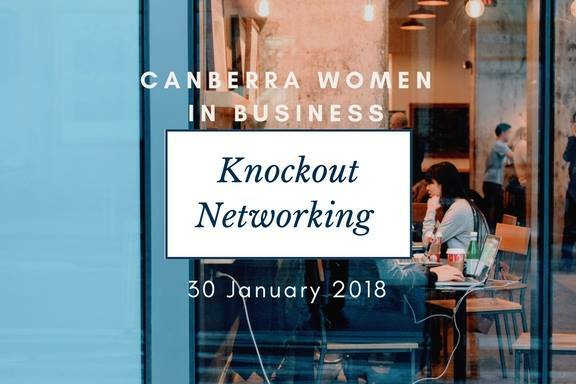 Join our exclusive January networking event to get to know some of Canberra’s most influential women in business. We have a night of “Knockout Networking” with the incredible Misty Henkel. Both a passion and her career, Misty will teach YOU how to turn a night of networking into connections that convert to cash. We’ve secured the beautiful Glasshouse at Pialligo Estate for a sit-down speed network… so you can wear your favourite shoes!! An event not to be missed! Limited tickets available through TryBooking.